The latest TV campaign for the new iM hatchback and iA compact sedan uses a mix of familiar ingredients: cars driving through beautiful landscapes, close-ups of the interiors and a script that ticks off standard features such as backup cameras and dual-zone climate control. But then, apropos of Scion, things get weird: Actor Jaleel White, Urkel of the 1990s sitcom "Family Matters," takes a ride with a wax version of his nerdy alter ego (cool and unmelted in the passenger seat). 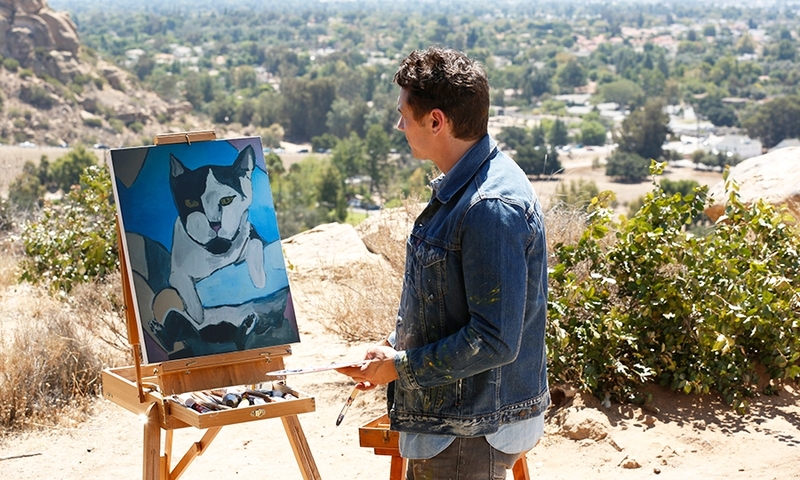 Actor/teacher/filmmaker James Franco shows off his multitasking ways. And, weirdest of all, a "recently liberated" gyrating "tube man" who's no longer flapping his arms in front of a car dealership uses his ribbon fingers to point out the 7-inch touch screen. The "Weird, Right?" campaign, launched in September, shows the millennial target audience that practicality can be fun, says Neil Heymann, executive creative director for Droga5, the New York agency that developed the ads. 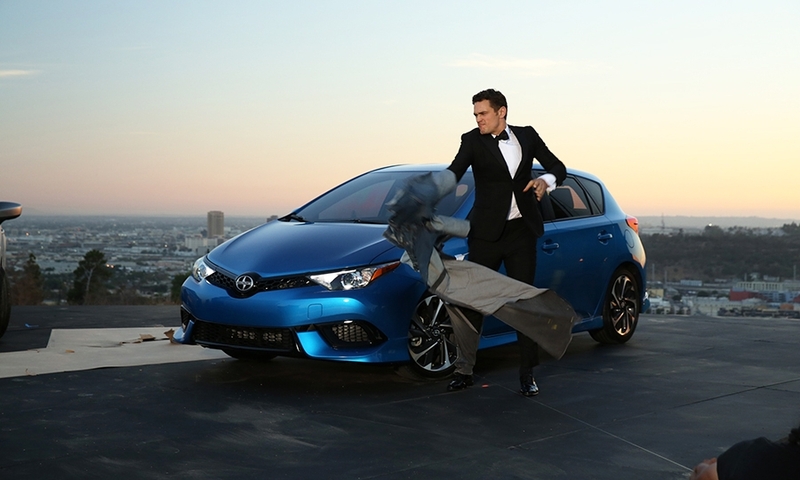 Scion has "given us the green light to do things a little differently, but not without purpose," said Heymann, whose agency also was behind the Toyota Mirai's "Fueled by Everything" campaign, which included the "Fueled by Bullsh*t" video that highlighted the hydrogen content of manure. "It's not crazy for crazy's sake or, I guess, in our case, weird for weird's sake. It's always weird with a purpose." 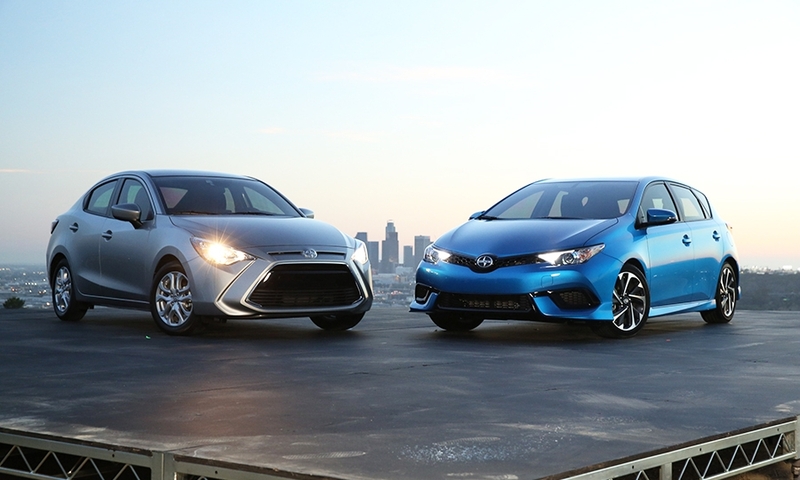 Scion, Heymann says, always has prided itself on breaking conventions. 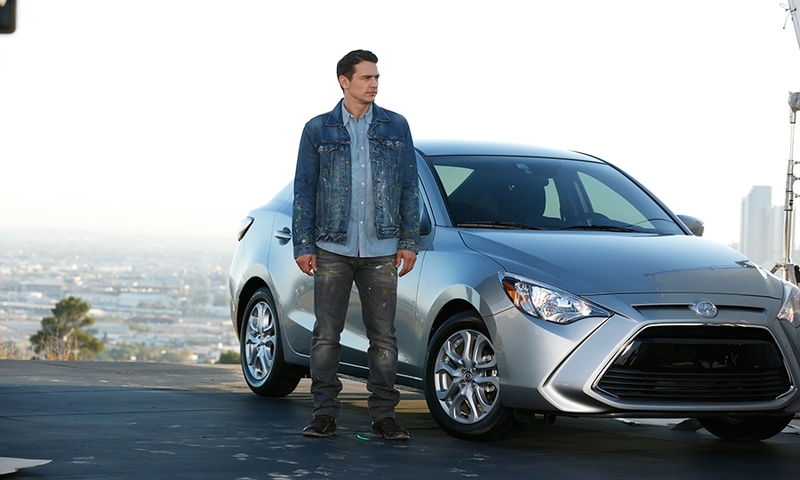 For instance, the brand doesn't mind going against the grain with no-haggle pricing or cars that are "shaped liked toasters," as Scion stated in a recent news release. 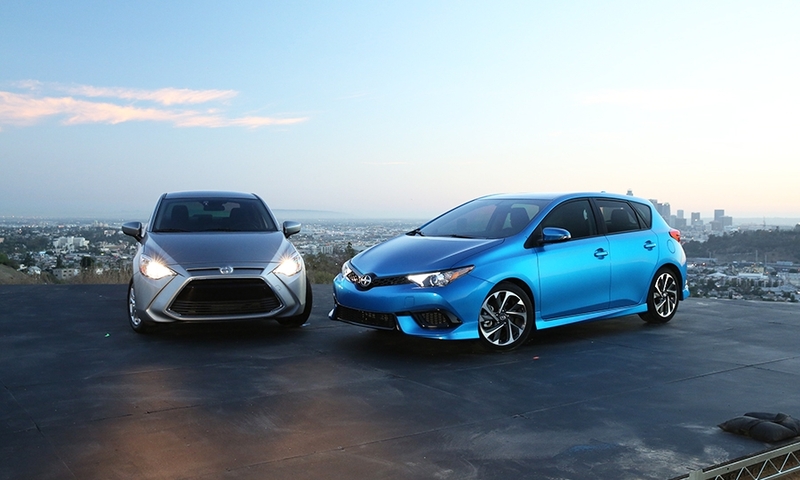 And its cars typically come in one trim level without add-on option packages. Droga5's mission, with assists from wax Urkel and tube man, was to showcase that weird-but-practical side to mainstream crowds. "There is a sense of weirdness that's always existed with Scion, which we define as doing what's right, not what's expected," Heymann said. "It basically means you're not just accepting the status quo." Starring nods from Franco and White made for humorous ads, but Droga5 said there were strategic reasons for choosing them. 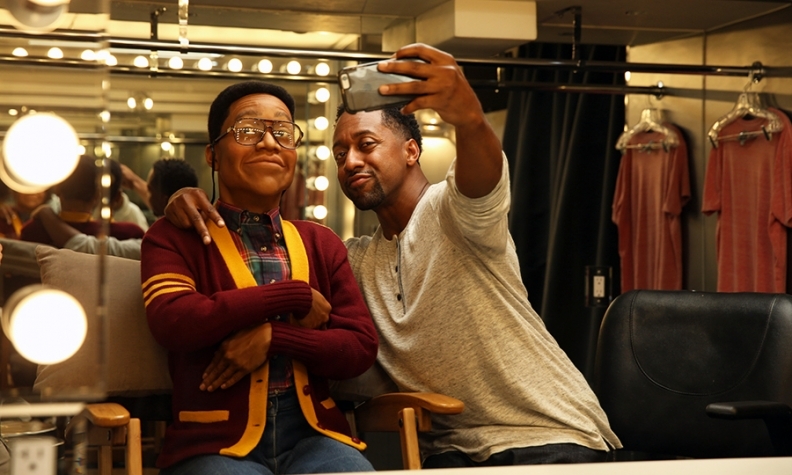 Even though it's been two decades since Urkel's heyday, Heymann said the character resonates with millennials who grew up watching him, even if it's in a "slightly bizarre context." 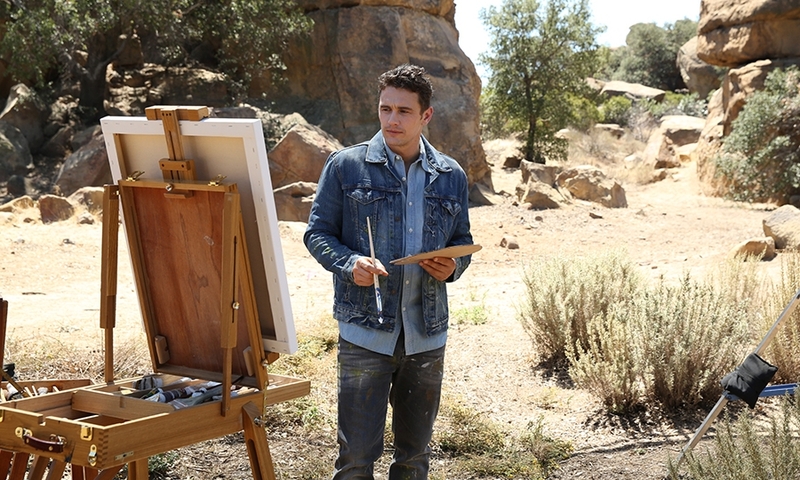 Franco, on the other hand, isn't afraid to dabble, as evidenced by his various pursuits. His willingness to give things a shot, even Scion ads, is a character trait Heymann says speaks directly to millennials who don't have all of the answers yet and are still in an experimental phase of their lives. Then there's the tube man, unable to "contain his excitement." Heymann says even he could be viewed as a metaphor for Scion. 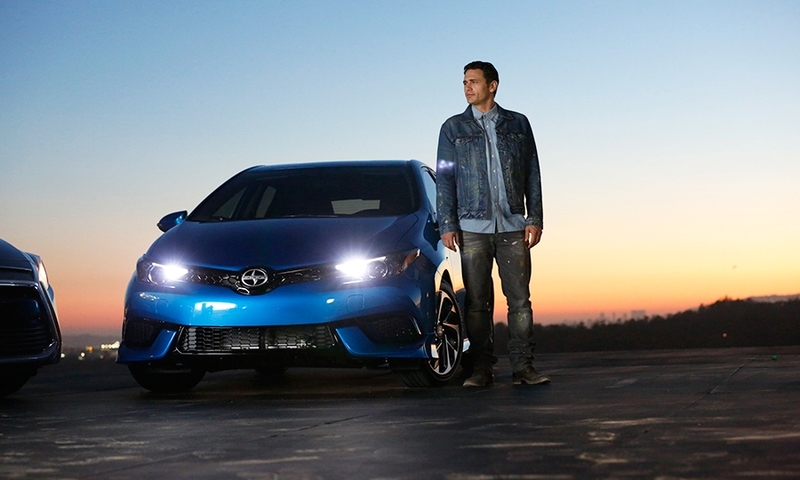 "In a subconscious way, it is kind of talking about Scion's approach to the car industry in general," he said. "Maybe the tube men don't need to always be anchored at the dealership."